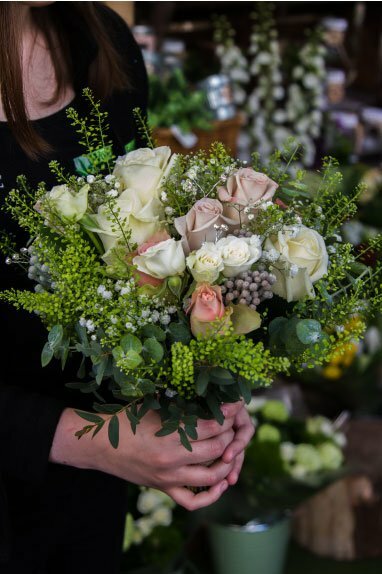 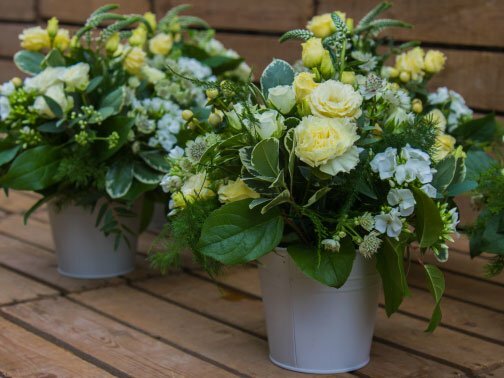 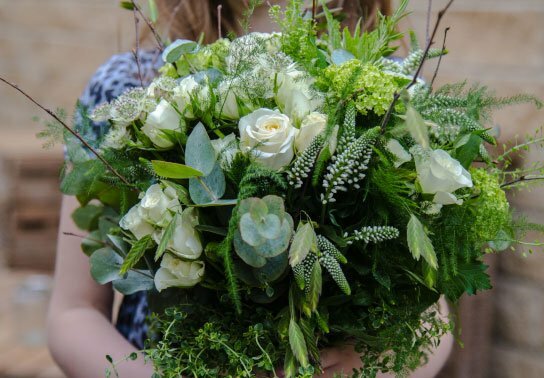 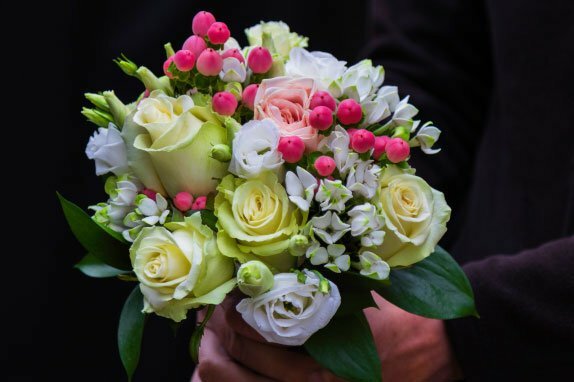 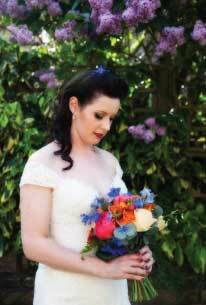 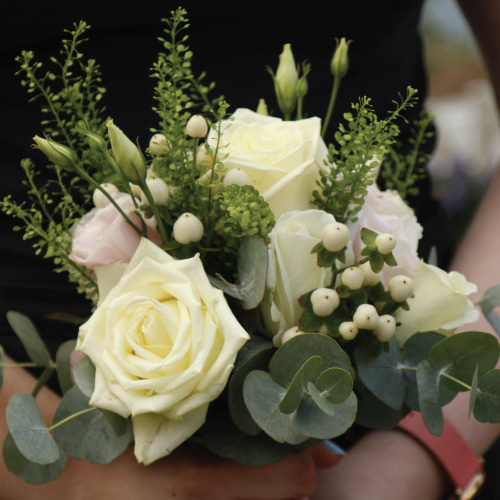 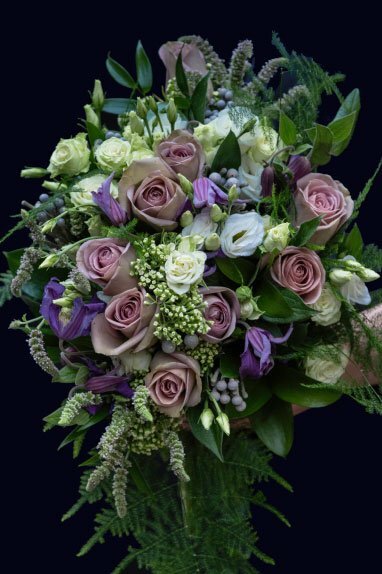 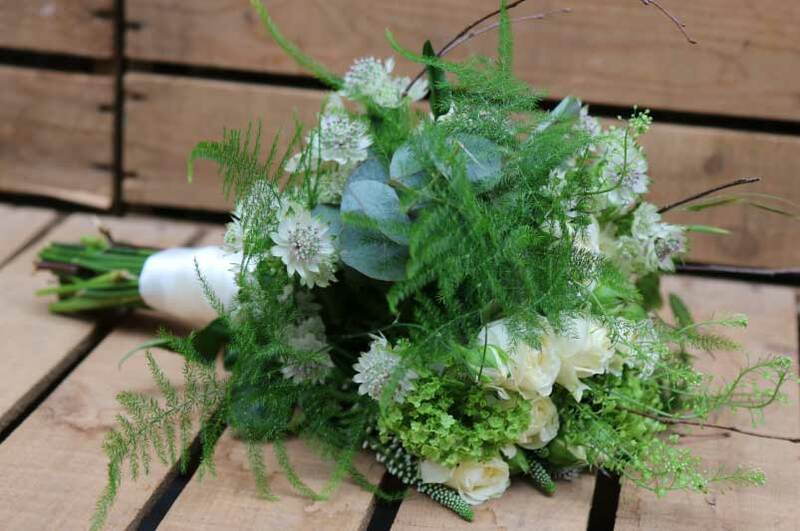 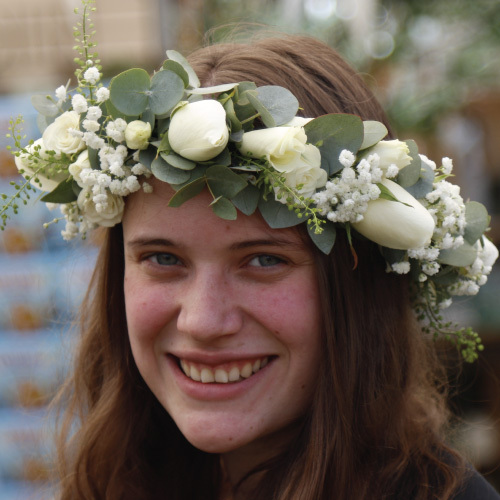 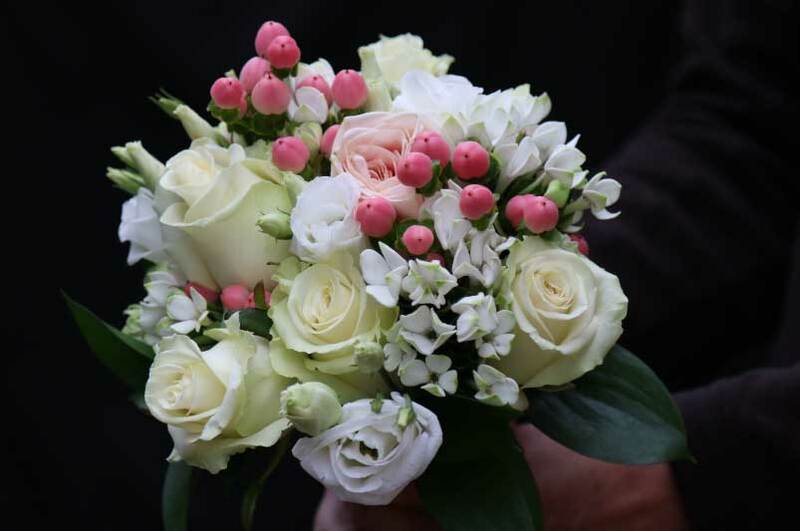 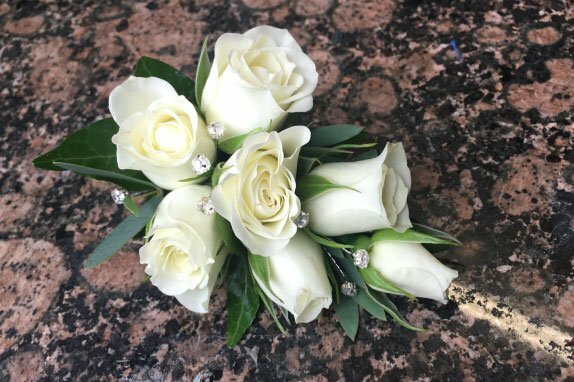 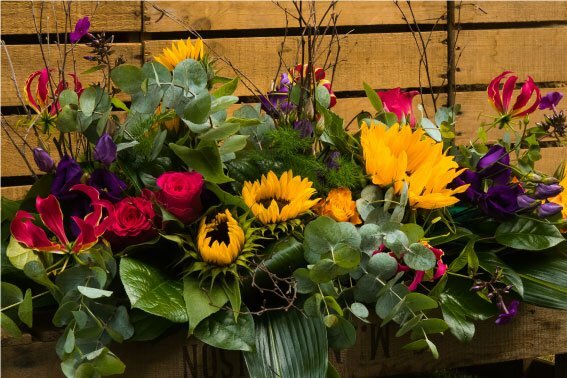 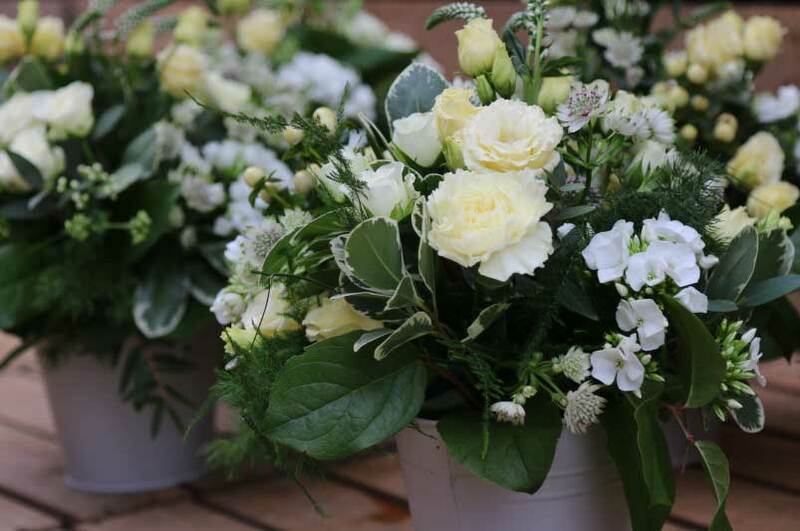 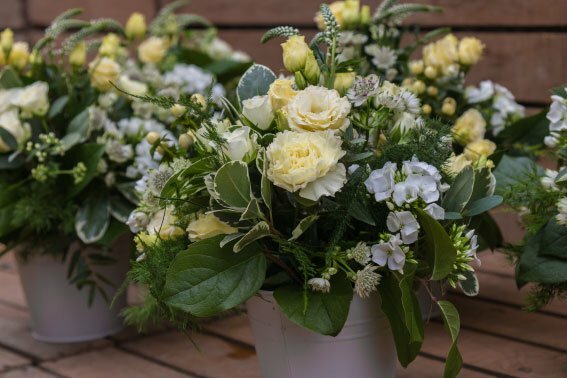 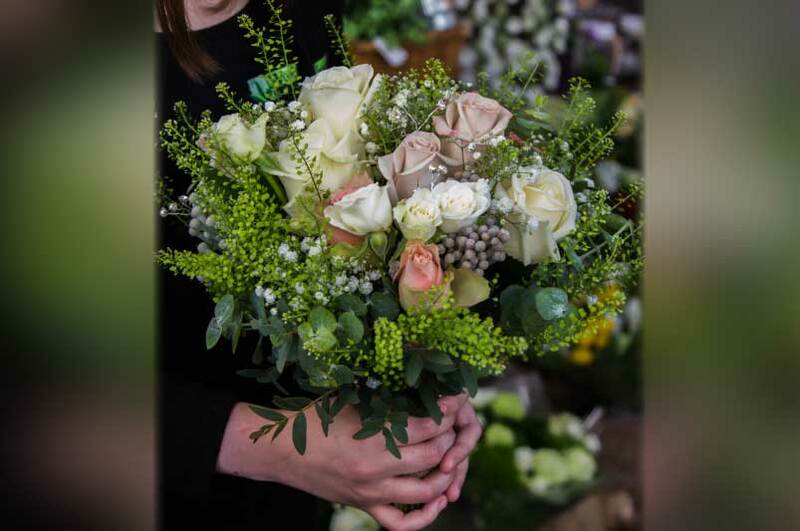 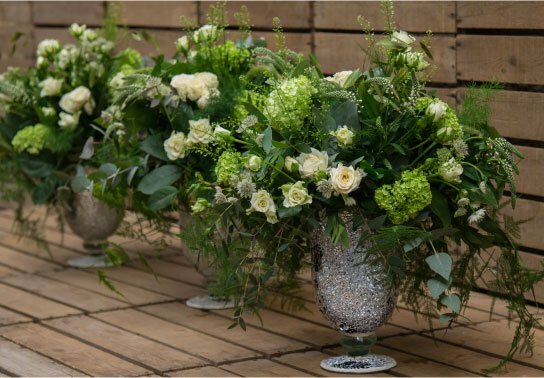 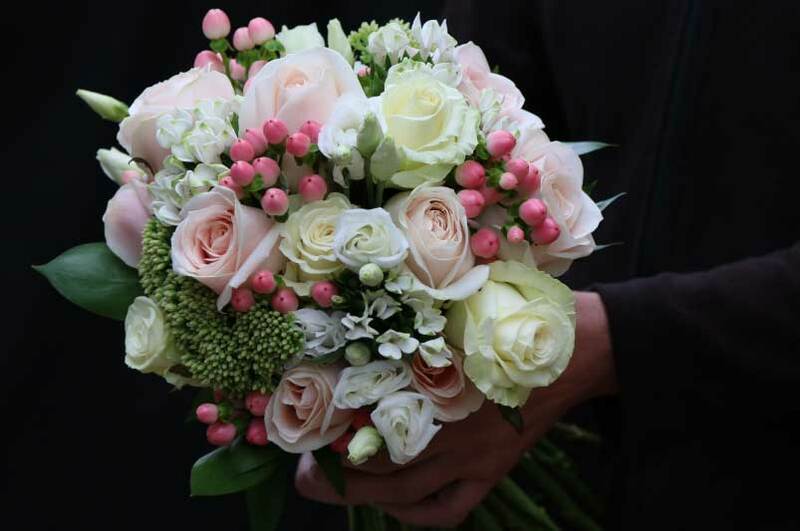 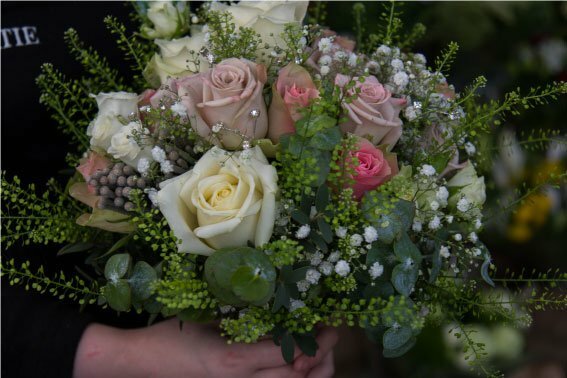 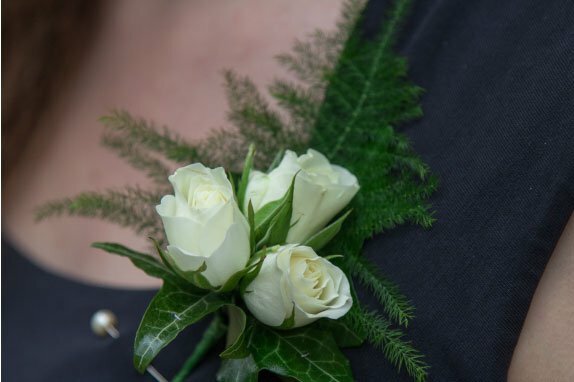 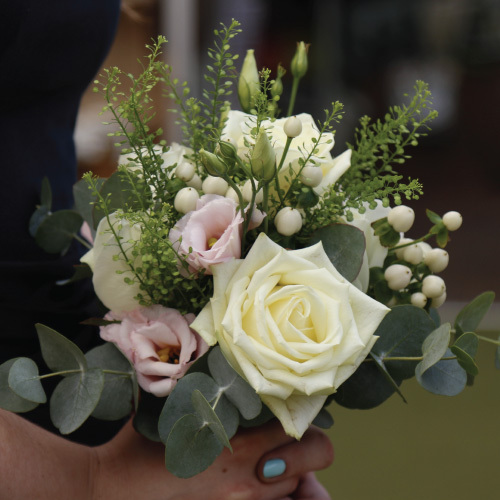 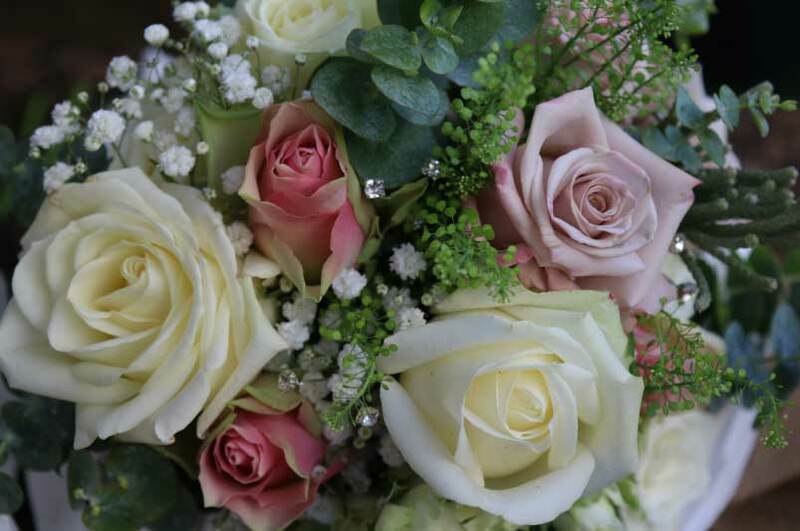 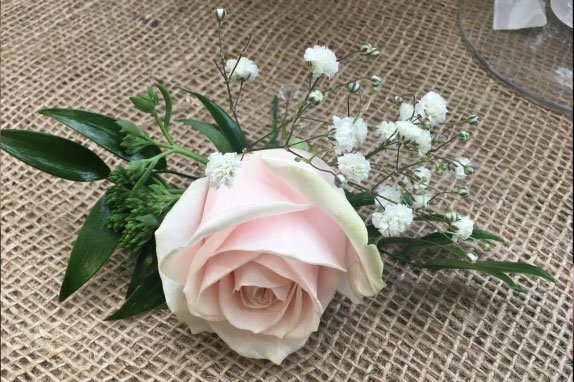 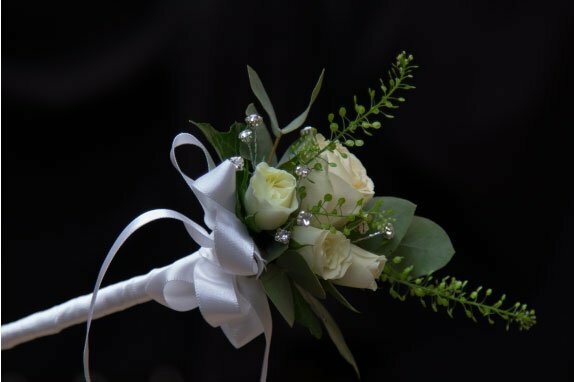 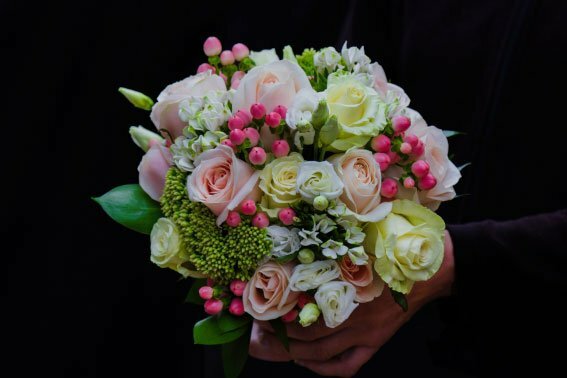 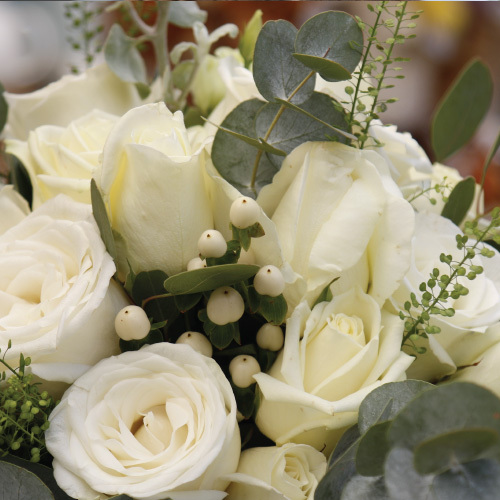 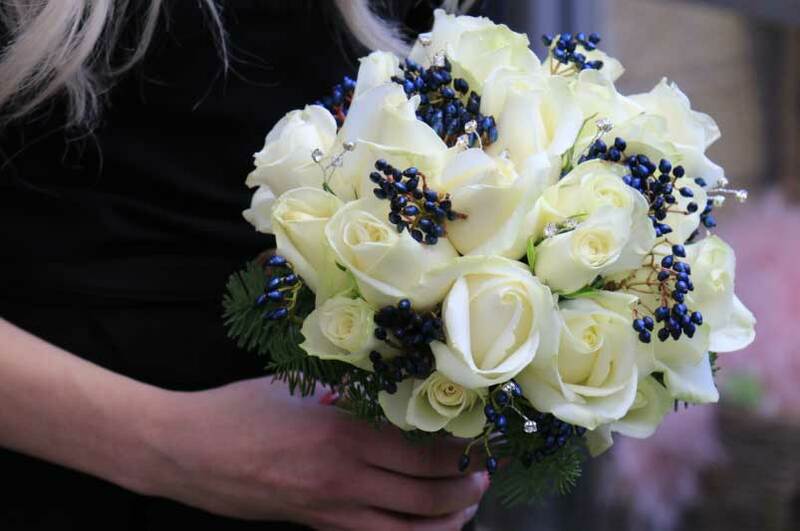 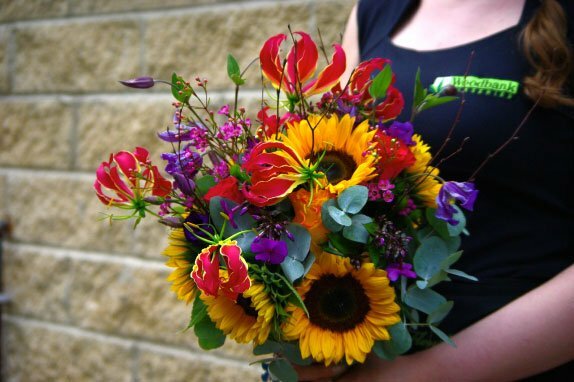 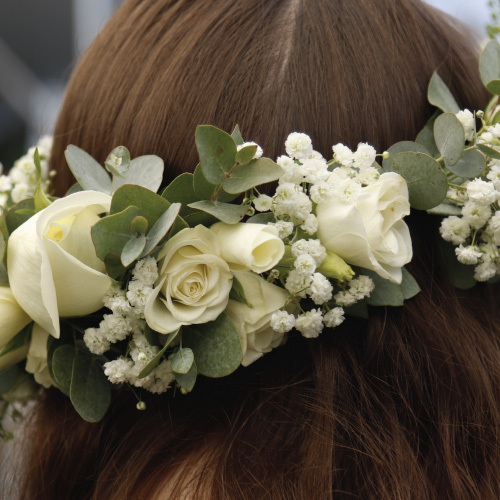 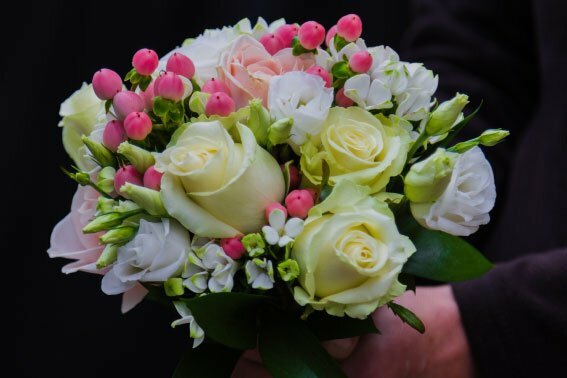 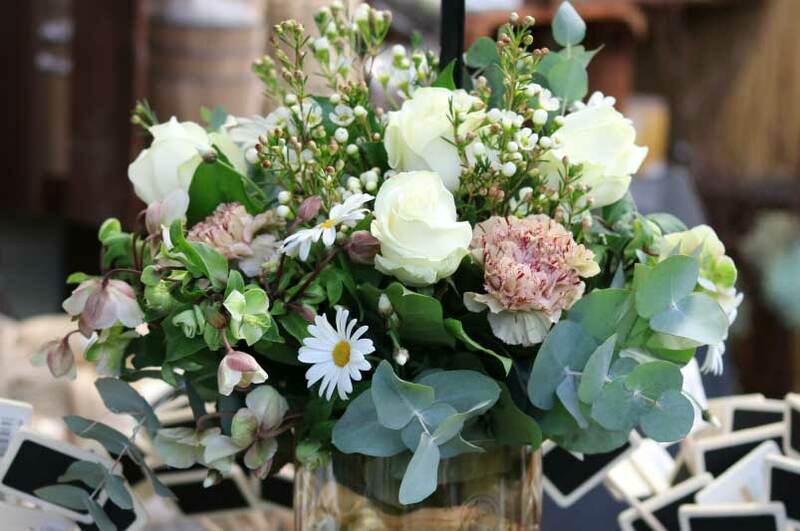 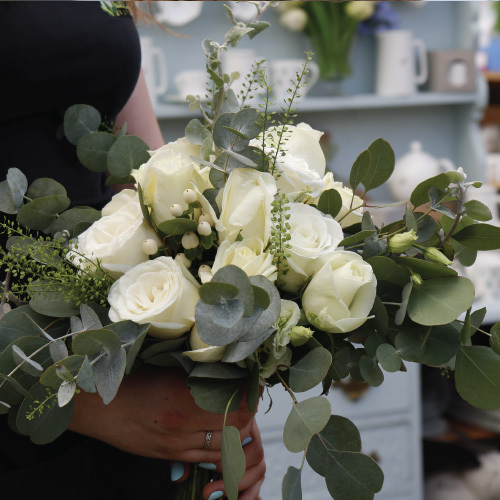 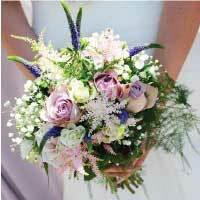 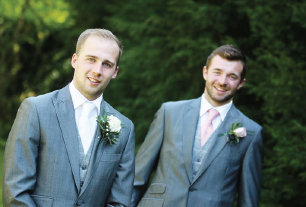 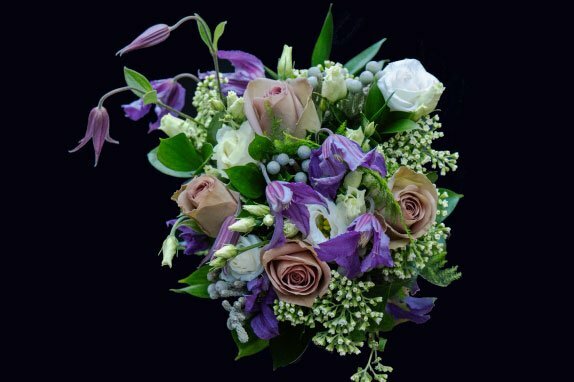 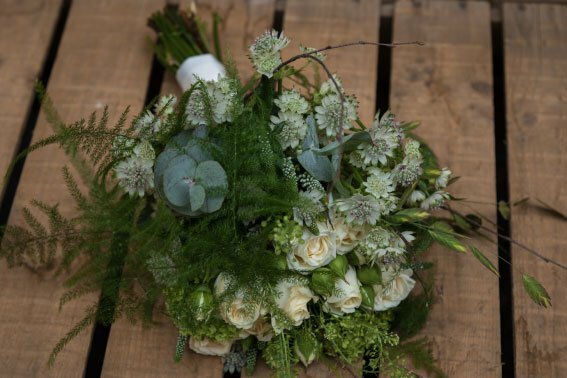 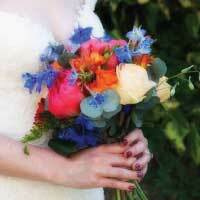 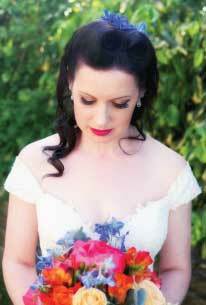 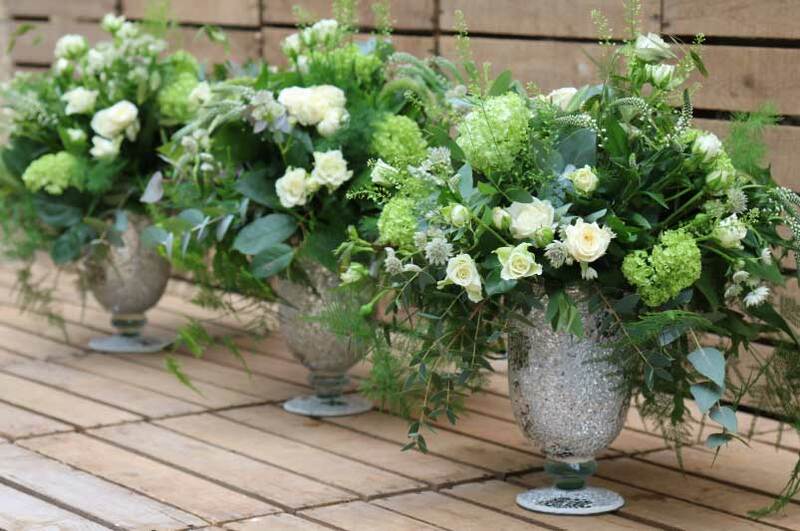 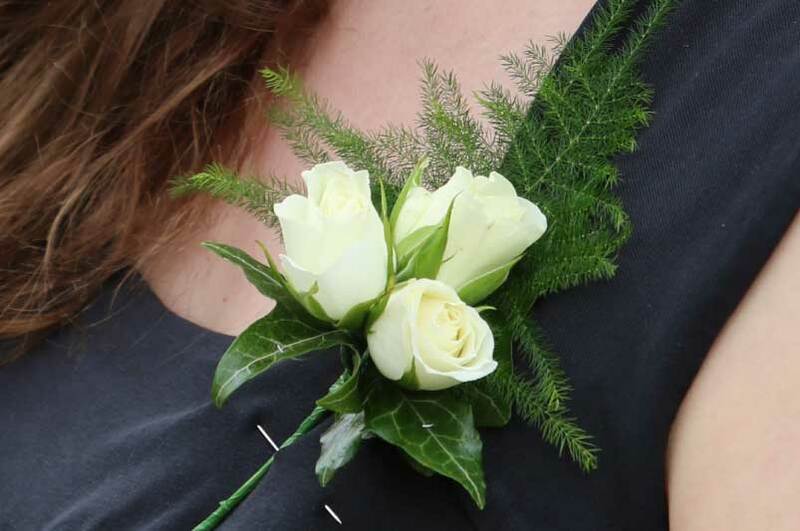 Let our florist take the stress away from the big day by designing your wedding flowers. 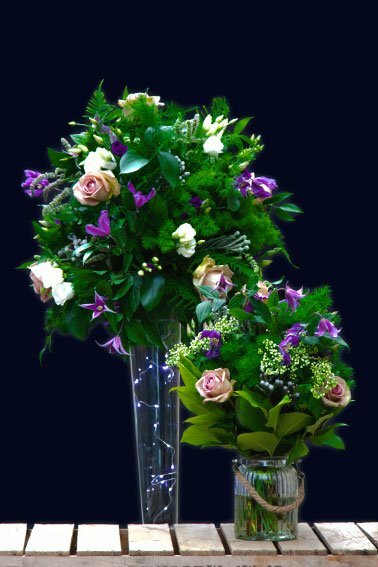 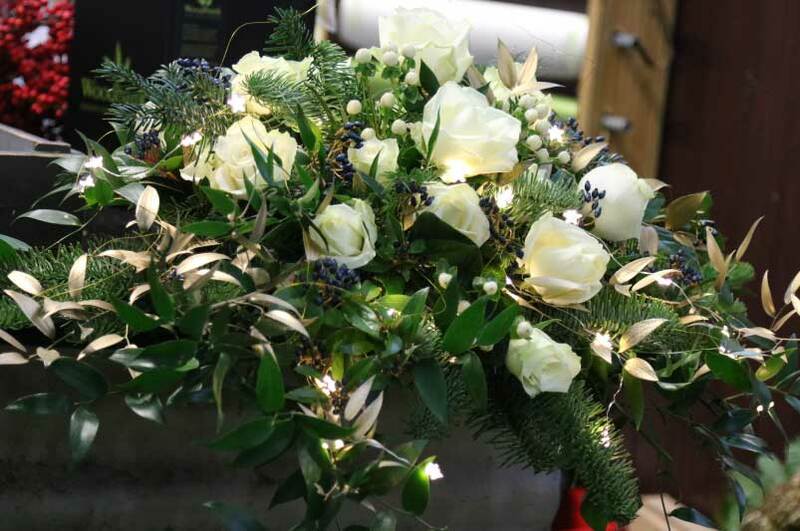 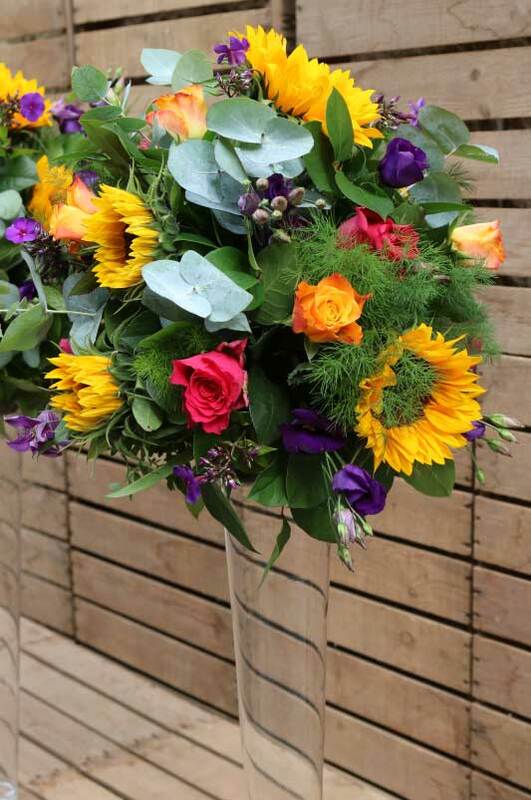 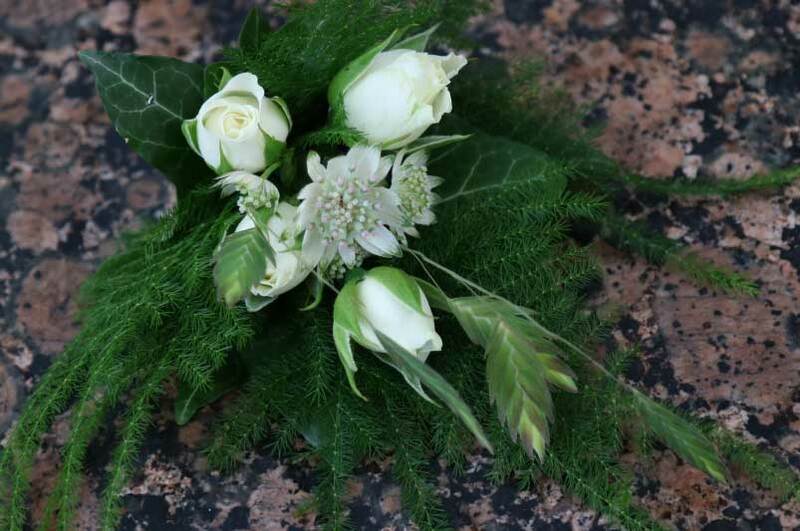 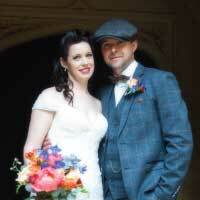 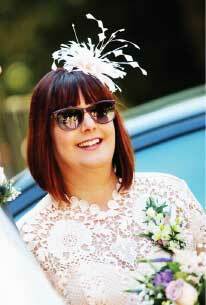 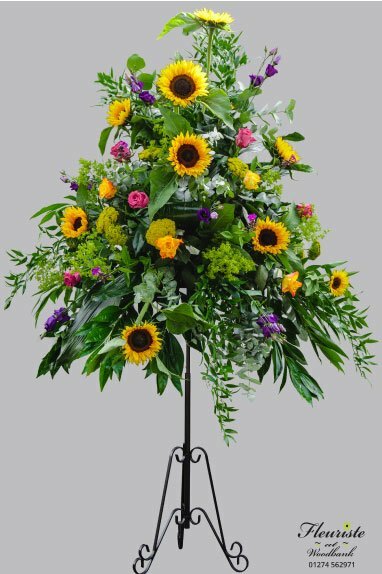 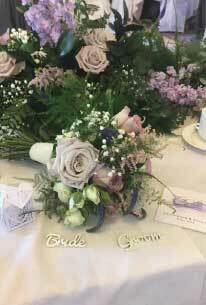 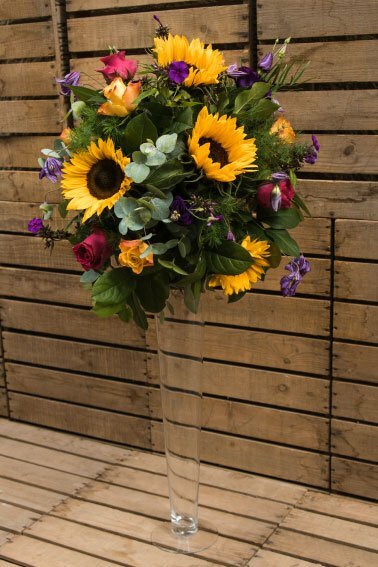 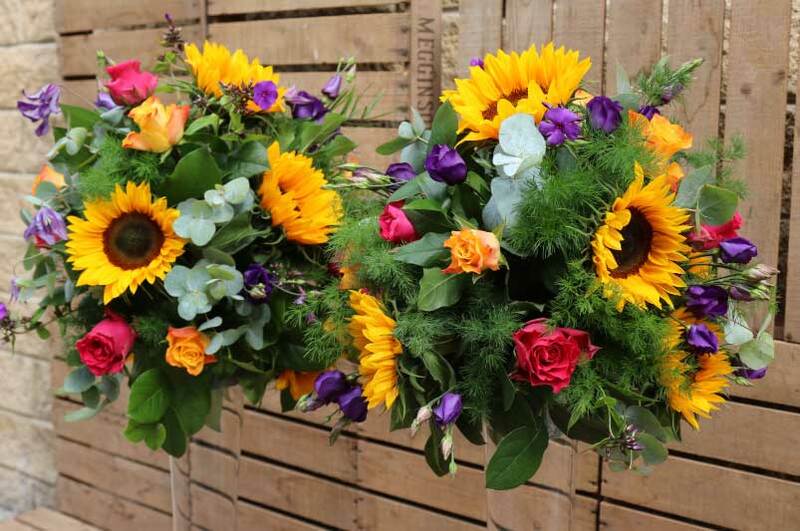 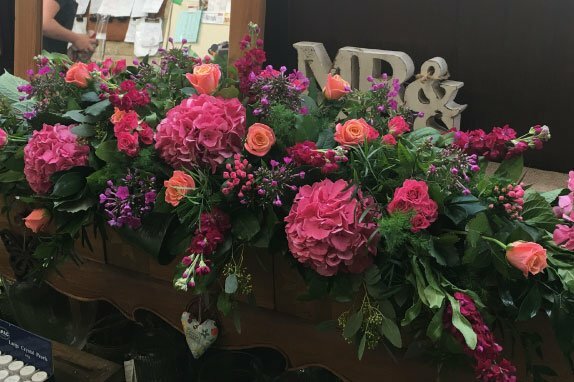 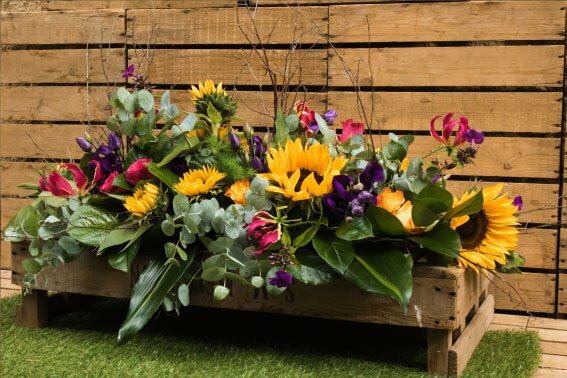 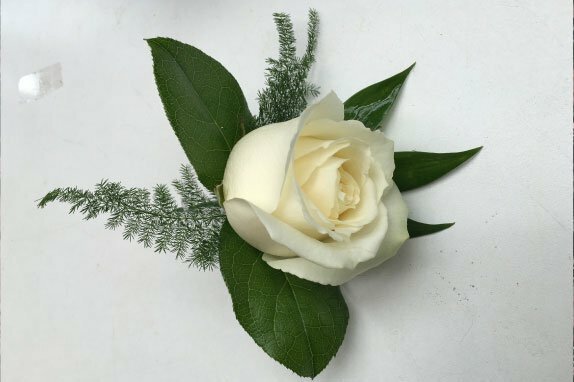 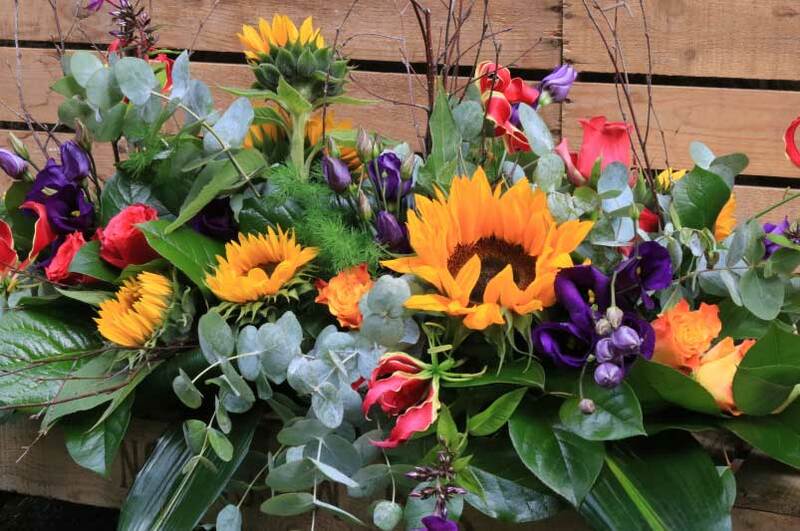 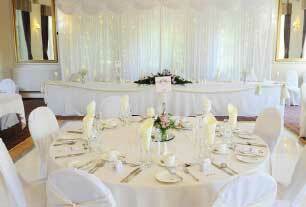 ideas and images to help our florist suggest possible arrangements. 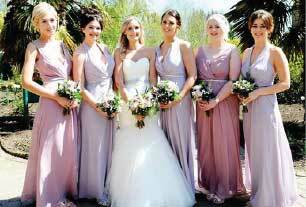 different styles of dresses. 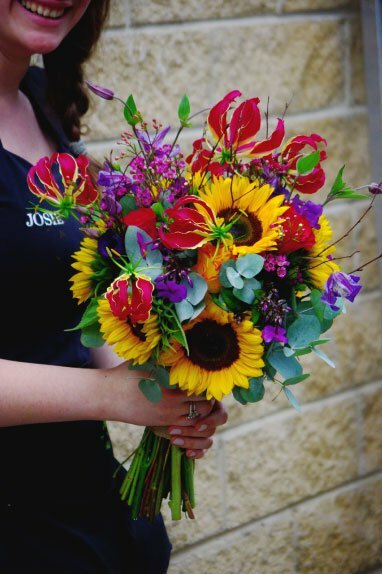 They can also help with what flowers are in season.